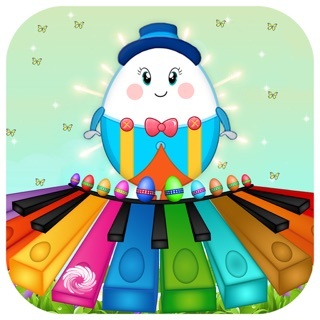 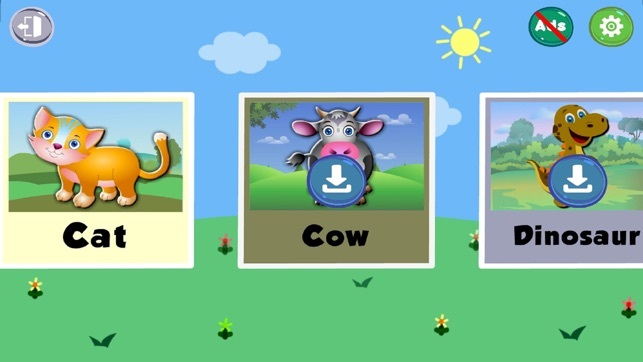 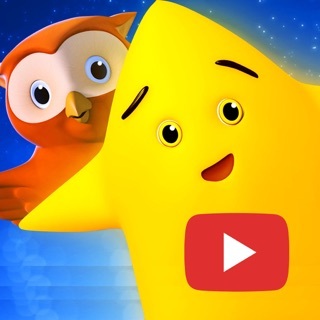 Finger family Nursery rhymes and baby songs by Videogyan Studio are COMPLETELY FREE and OFFLINE kids videos.Children,toddlers can enjoy finger family baby nursery rhymes and song videos along with animal sounds any place any time without the need for data/internet connection. 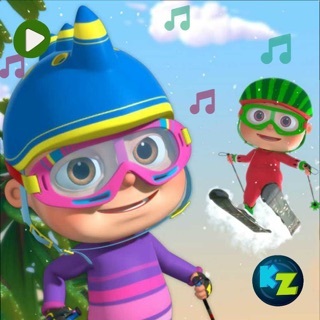 Offline Mode.All rhymes can be played in offline mode. 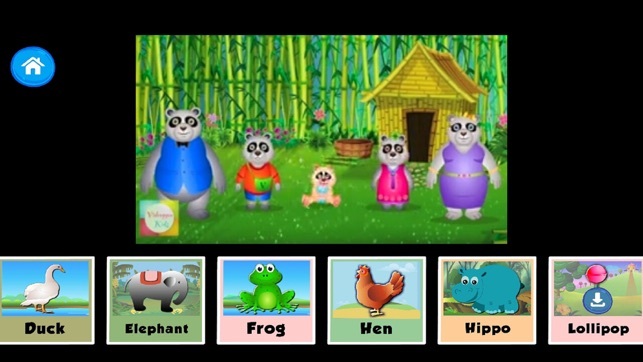 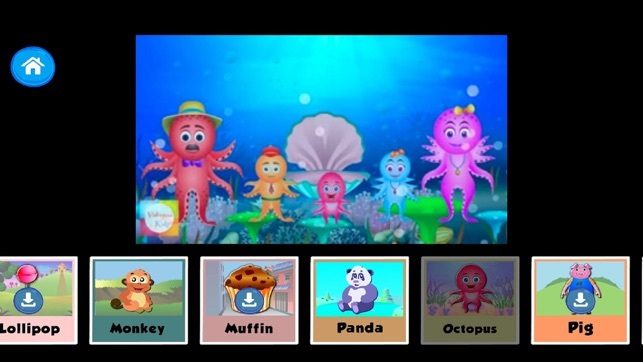 Videogyan's baby songs makes kids and toddlers to enjoy,sing,dance to the foot tapping awesome music and engaging animations.Finger Family Nursery Rhymes is a combination of great music and colorful visuals lets even parents to have fun along with their children. 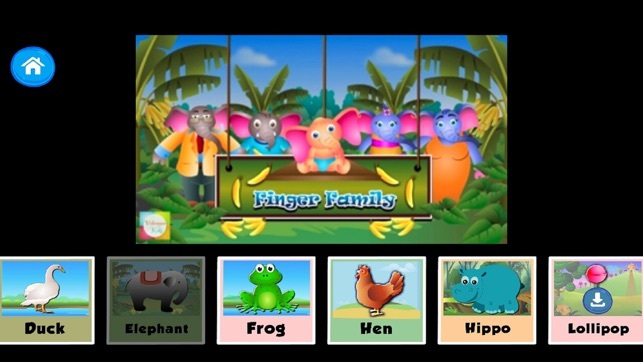 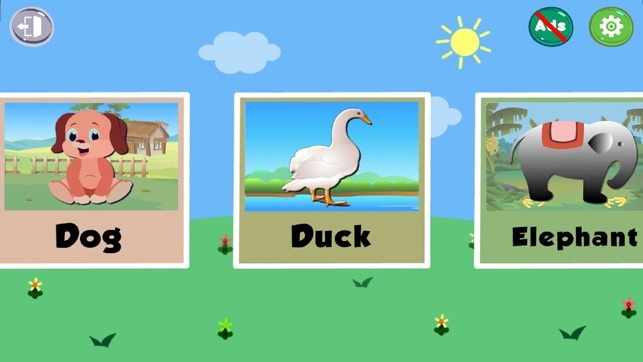 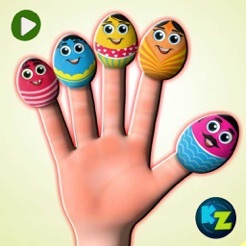 Finger Family Nursery Rhymes contain original classic tune Finger Family nursery rhymes and kids learning videos makes your home a kindergarten letting your child to learn and have fun at the same time.